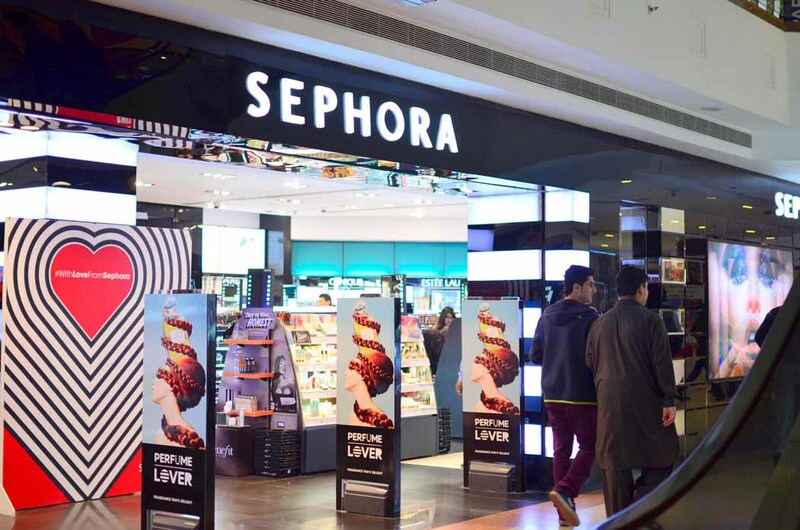 Sephora, the global beauty chain owned by LVMH Moët Hennessy Louis Vuitton, which operates at more than 1,600 locations worldwide, opened its first store in India at the Select CITYWALK. Known for offering unique brands from around the world, highlighting trends and giving expert beauty tips, Sephora is an exciting shopping experience. 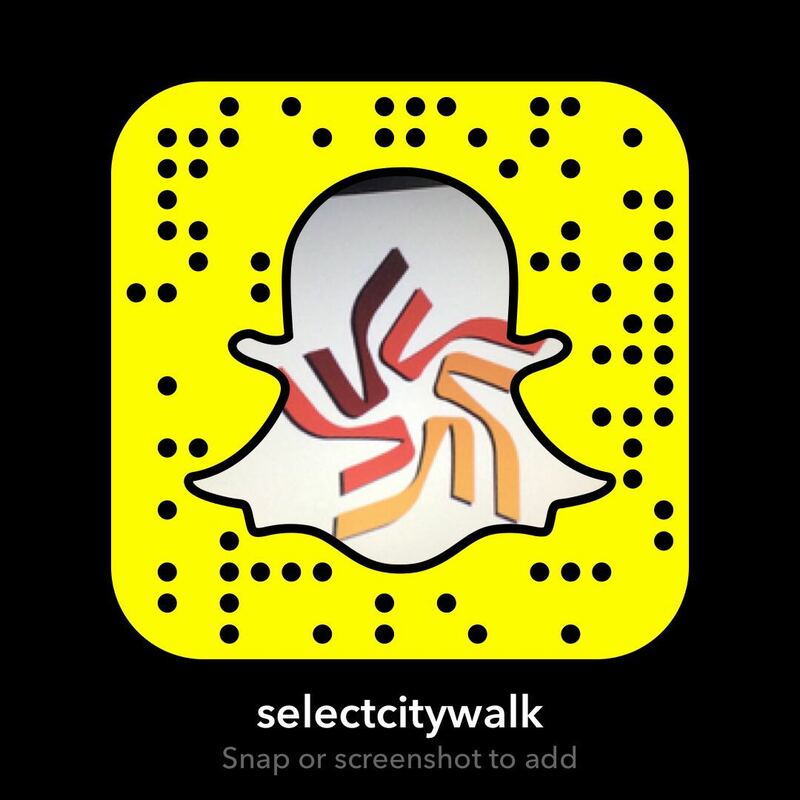 Their first store in India is situated on the ground floor of the celebrated mall, Select CITYWALK. 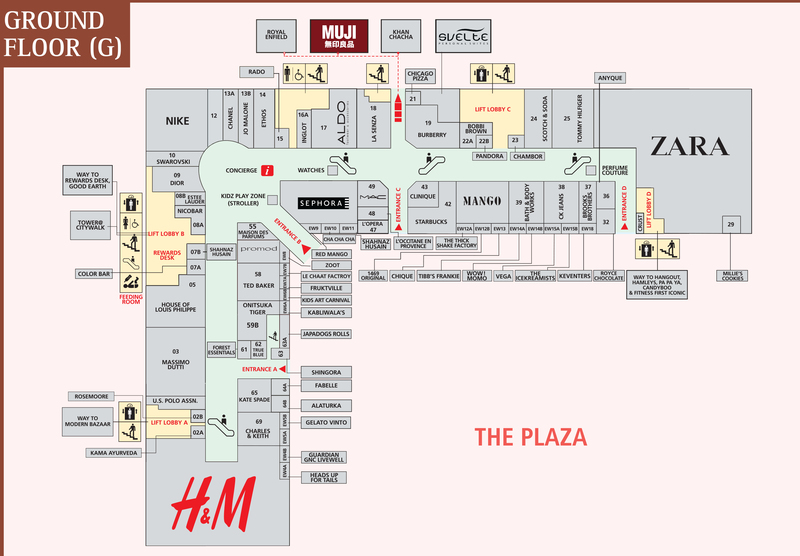 It features exclusive brands such as Make Up For Ever, Benefit, Stila, and many more. Sephora completes its assortment with its own brand of makeup, skincare, and accessories, in addition to well-known brands including Dior and Tom Ford Fragrances.